Lifestyle living, mins from North Beach! This perfectly located home is positioned minutes walk from the popular North beach, parks, cafes and restaurants. Featuring two large bedrooms, north facing sunroom, modern kitchen, spacious living areas, large bathroom equipped with a bath tub, undercover north facing balcony, great yard and a double tandem garage. Conveniently positioned closed to shops, WIN stadium, schools, hospital, uni, and public transport, including access to the free shuttle bus. A must to inspect. 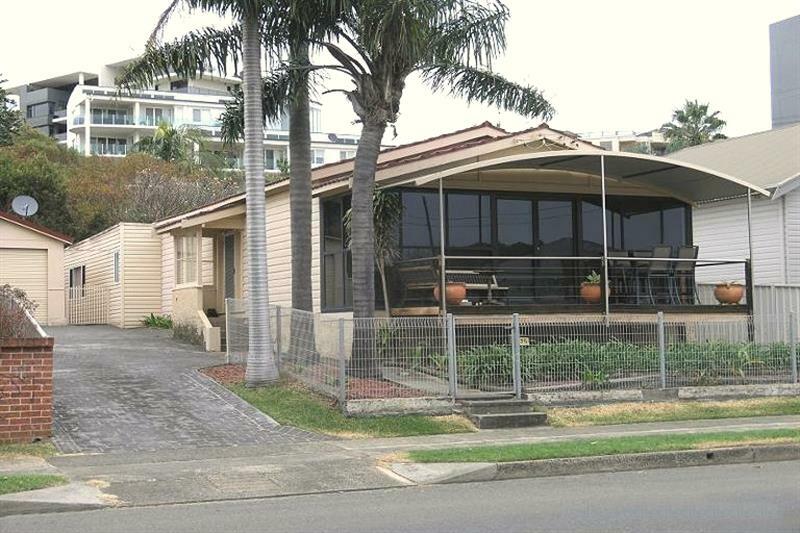 Dear Property, I am interested in 25 Bourke St, North Wollongong, NSW 2500, Listing Number 2840815 which I found on http://aeteamproperty.com.au.